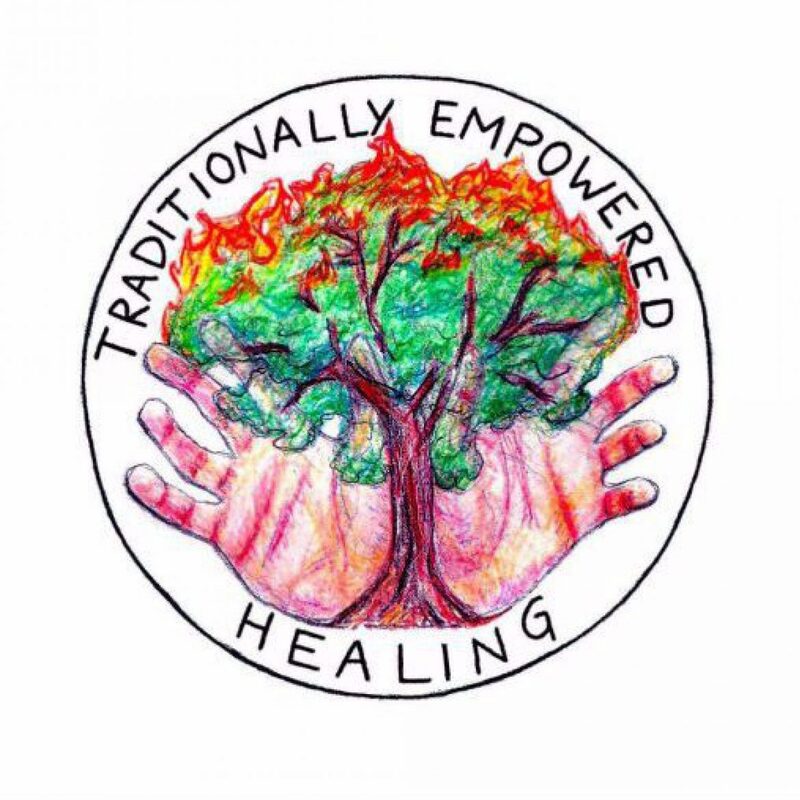 Welcome to Traditionally Empowered Healing! Traditionally Empowered Healing LLC (Trad Em®) has been established since 2012 by Traditional Naturopath Anat Shlagman offering Sessions, Herbal remedies and Workshops to promote natural healing. We emphasize on Relaxation, Touch and Nourishment. Anat Shlagman is specializing in Relaxation, utilizing a unique tailored session (Trad Em®), combined of Reflexology, Castor oil pack, Abdominal massage and Energy work, designed to bring the autonomic nervous system to its parasympathetic state (Very deep state of relaxation). Following her belief that, when body reaches this very deep state of relaxation it can start healing itself, this session shows great benefits to those who suffer from digestive issues, depression, anxiety and more. As a mother of three, Anat realized that in order to maintain a healthy life style it is more productive being Relaxed rather than being Perfect. Therefore, she designed her sessions, her workshops and her herbal remedies to fit each person’s individual situation, working to Encourage minor (almost invisible) changes in one’s life, which had shown an amazing long-lasting healing effect with many. We invite you to check our Sessions, our Workshops, our blog and our Herbal Remedies. Should you have any questions, please contact us and we will get back with you as soon as we can. Disclaimer: The entire contents of this website are based upon the opinions of Traditional Naturopath Anat Shlagman, unless otherwise noted. The information on this website is not intended to replace a one-on-one relationship with a qualified health care professional and is not intended as medical advice. It is intended as a sharing of knowledge and information from the research and experience of Anat Shlagman. Anat encourages you to make your own health care decisions based upon your research and in partnership with a qualified health care professional. If you are pregnant, nursing, taking medication, or have a medical condition, consult your health care professional before using products or advice based on this content. Thank you very much for taking the time to participate in this year’s Annual JVS Employee Health Fair. Our employees found the naturopathic checks, education, and information that you provided to be very valuable. You were definitely the highlight of the event for many. Your presence undoubtedly enhanced the health fair. We are grateful for your kindness in giving back to the community. We truly appreciate your generosity; the events would not have been the same without you. We hope that our relationship will only grow. Thank you again for your help.